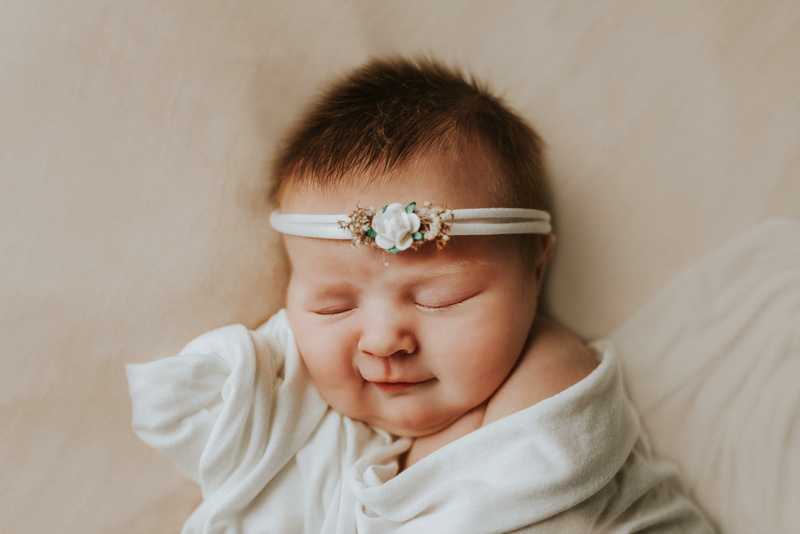 Introducing newborn baby Harper Leigh, born 2017! 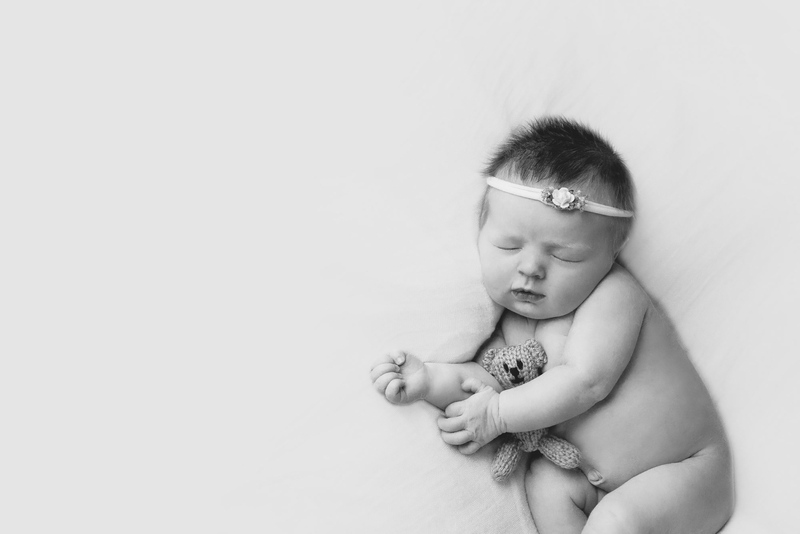 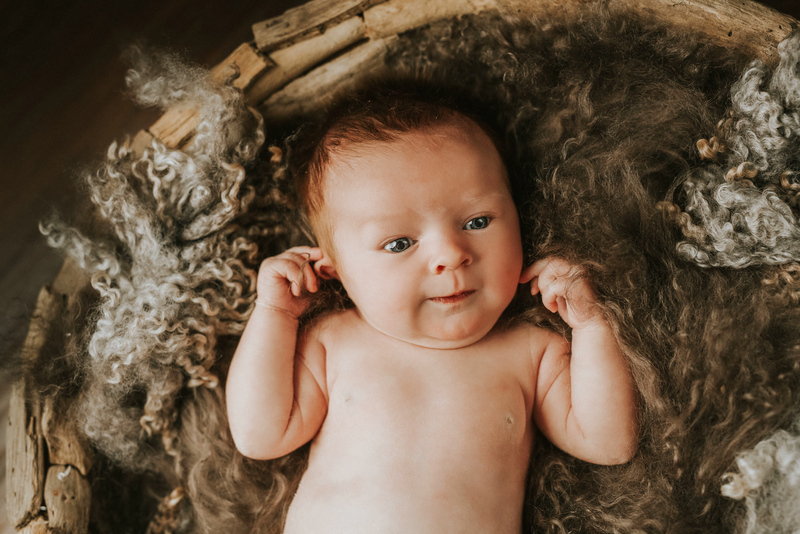 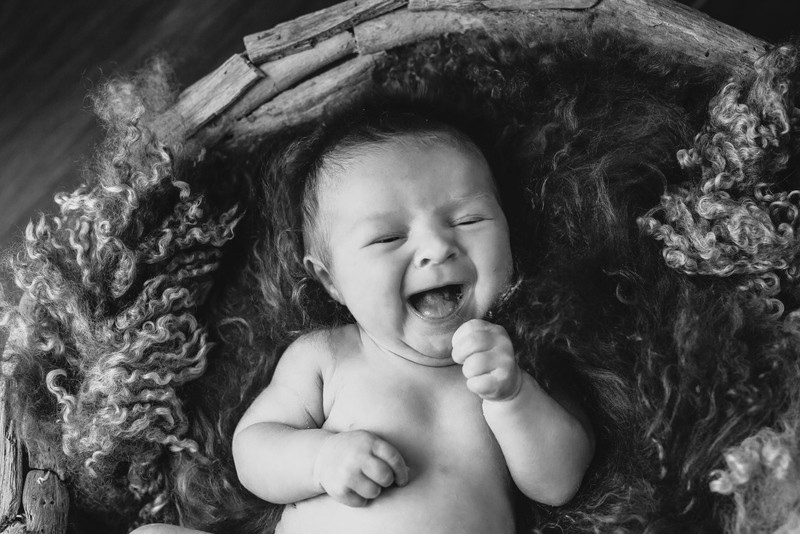 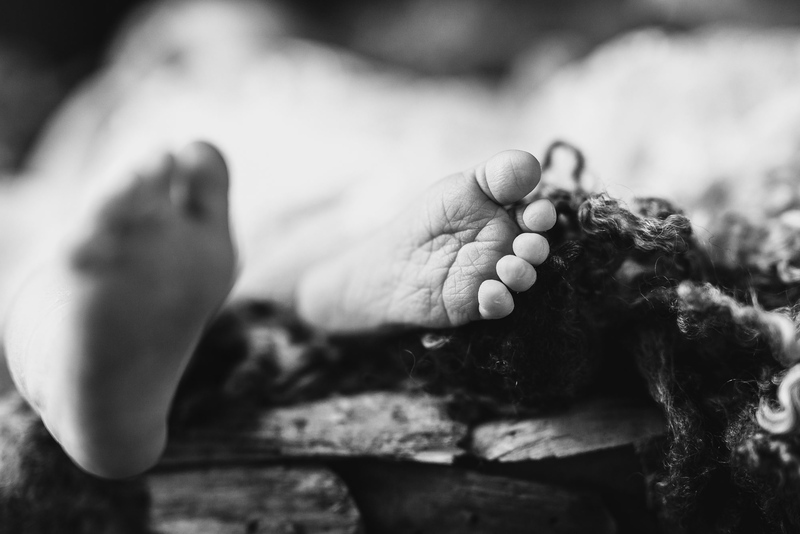 I totally loved working both with newborn baby Harper, and then on her photos in the weeks around Christmas. 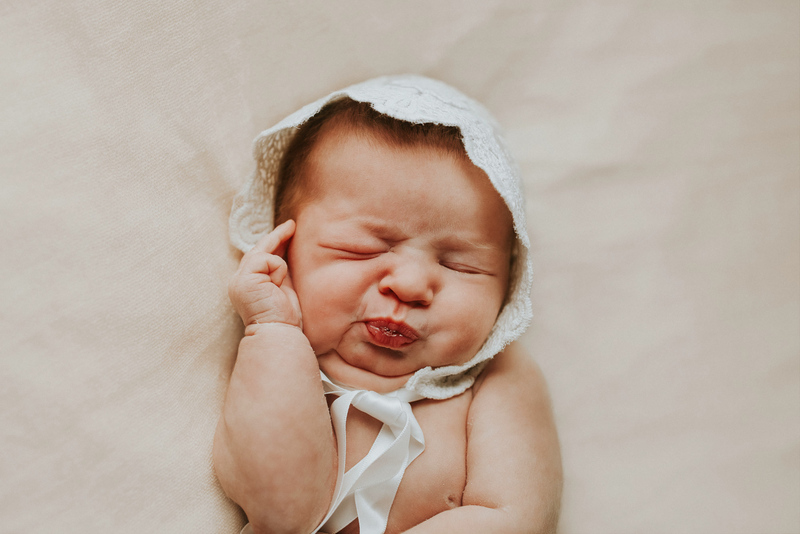 What a joy, to spend the holiday season editing such an adorable face. 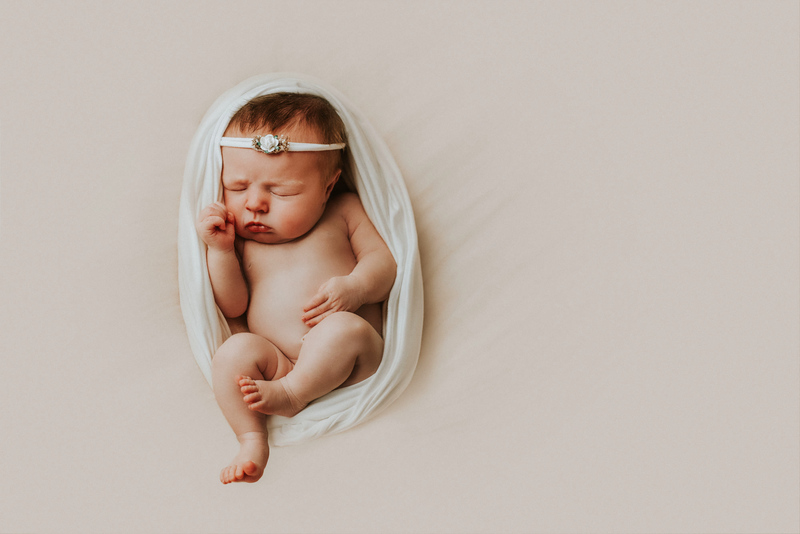 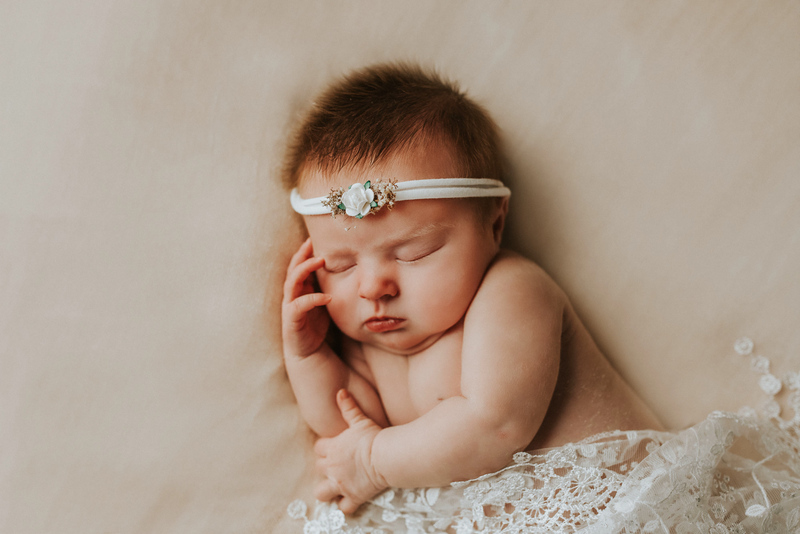 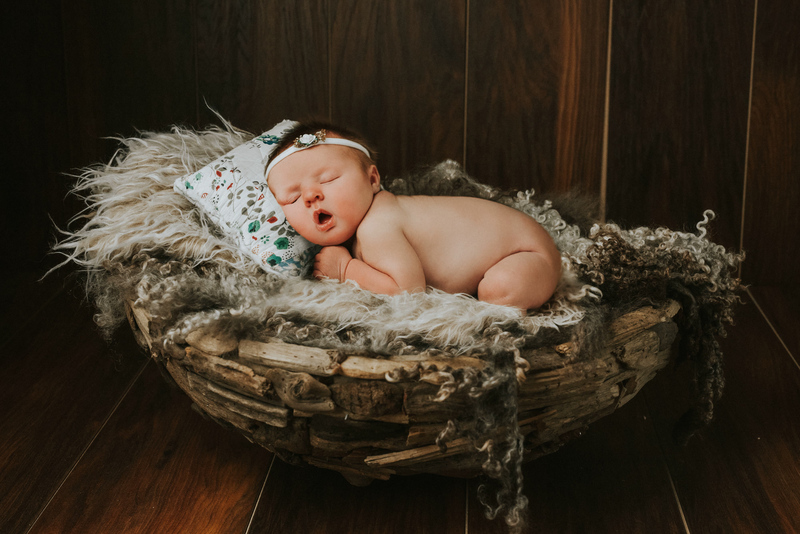 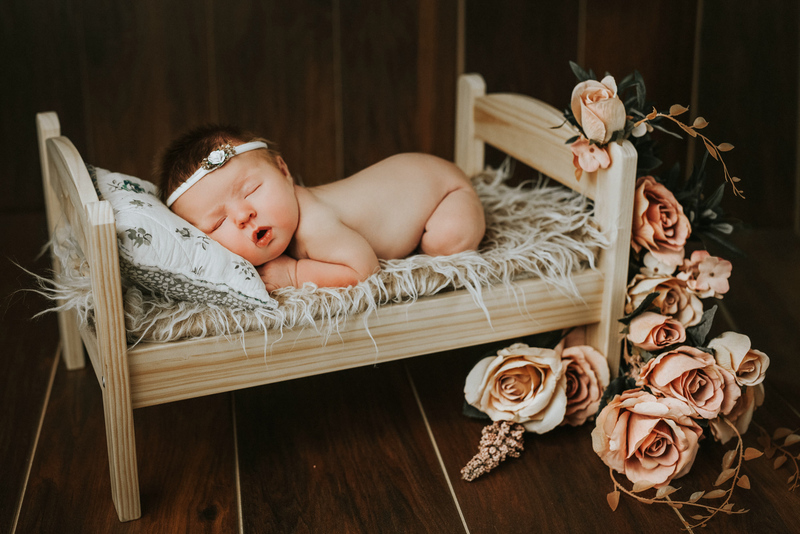 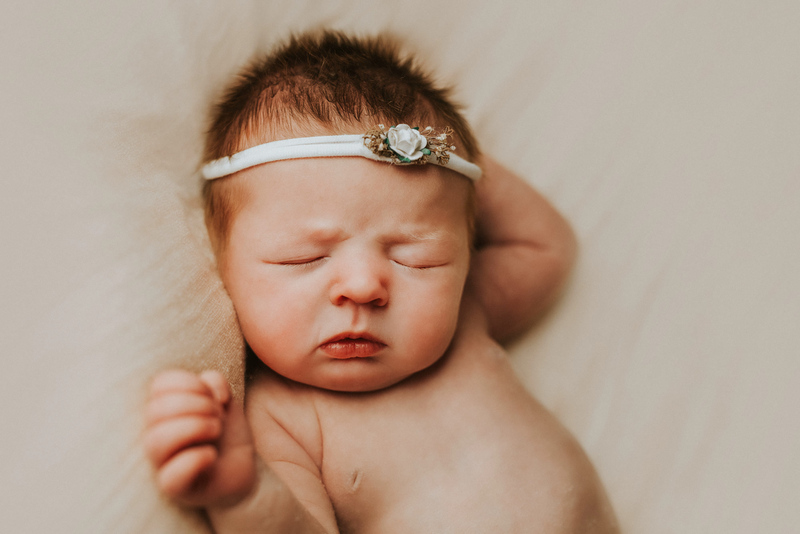 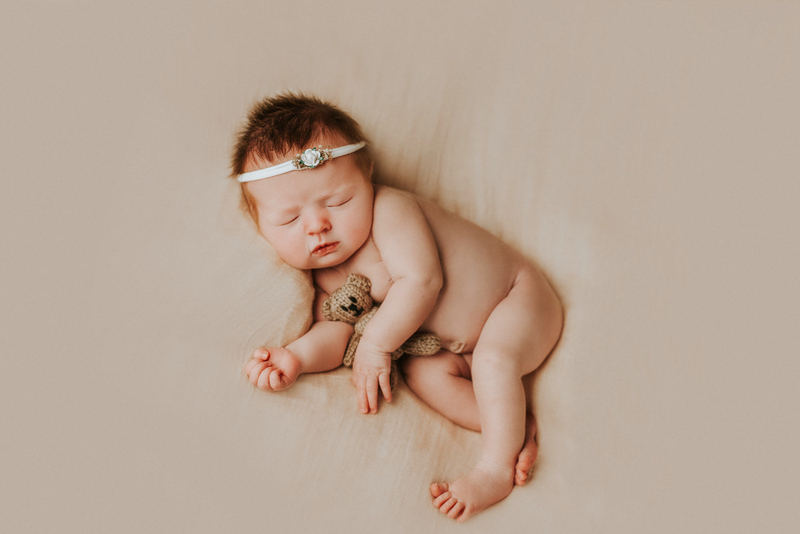 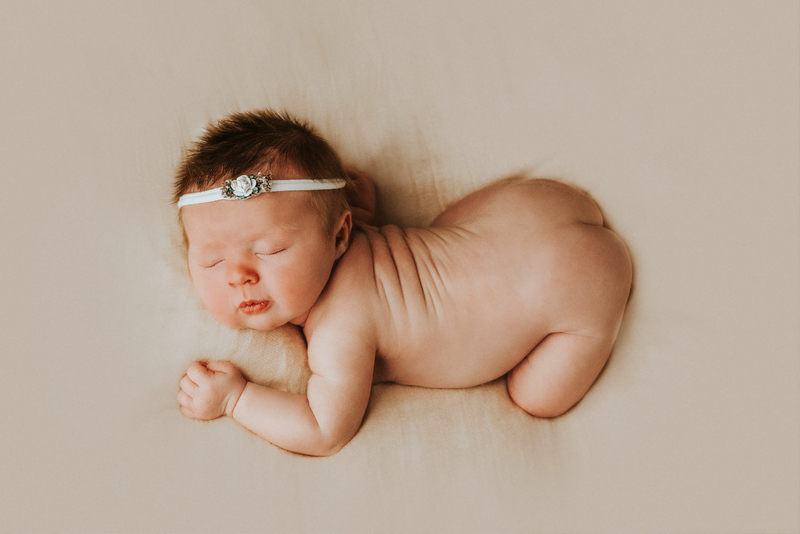 I particularly love my bed setup – which was an impromptu idea using my newborn prop bed and a bouquet that I had on hand from my Iceland trip the month before – but it totally worked! 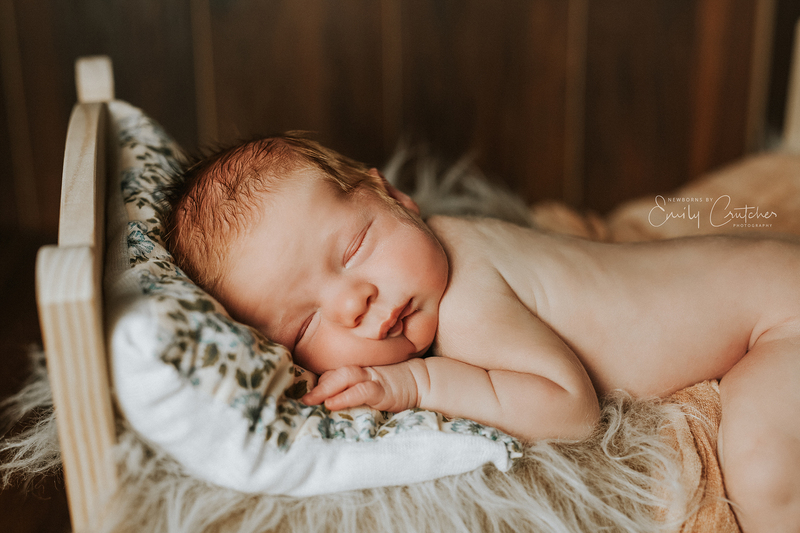 Take a look at some of the shots from her gallery below and let me know what you think!